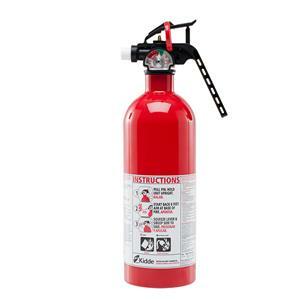 This Kidde Pro 110 Disposable Consumer Fire Extinguisher is a clear choice for convenient, cost-effective protection from the dangers of fire. 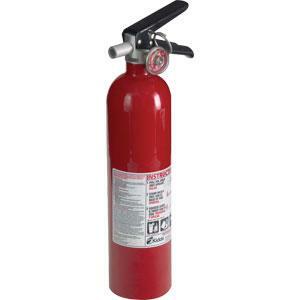 With one of these close-at-hand you can put out small flames before they turn into a blaze. 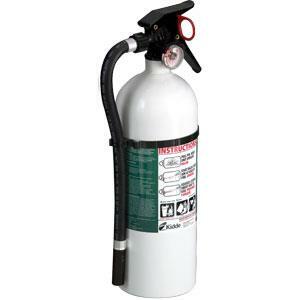 SKU: LS-21005776K Categories: Fire Extinguishers, Portable Fire Extinguishers, Disposable Fire Extinguishers Brands: Kidde. 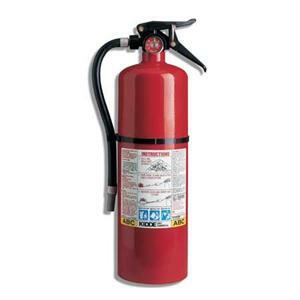 No one knows when a fire will occur. 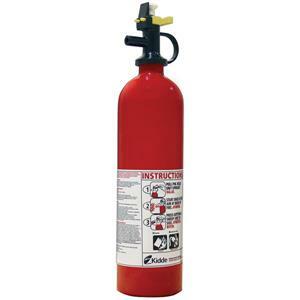 You can be sure that you are ready with a convenient single-use fire extinguisher. 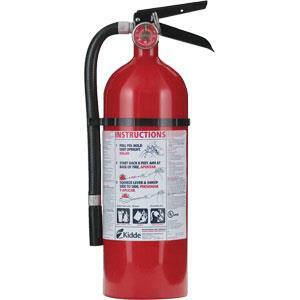 This Kidde Pro 110 consumer fire extinguisher is reasonably priced and trustworthy for all your home fire extinguishing needs.